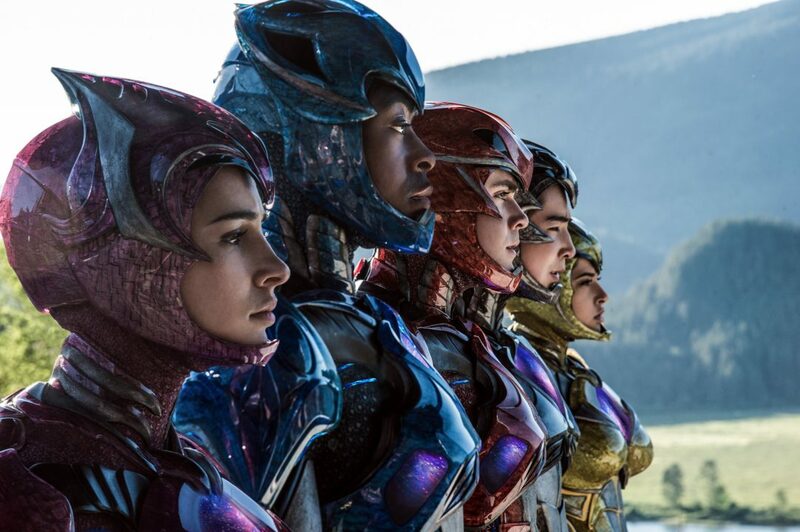 THE THIRD FLOOR was responsible for visualizing numerous sequences for the feature movie Power Rangers (Lionsgate), directed by Dean Israelite. Artists, headed by Supervisors Todd Constantine and Javier Lopez-Duprey, collaborated with the filmmakers and visual effects supervisor Sean Faden. The final work included major action beats and informed how hero characters that formed robots reaching heights of over 100-feet tall could be depicted within real-world locations. The work covered multiple attack and battle scenes, as well as the movie’s large-scale ending.